Homeowners in the surrounding Hamburg neighborhoods have voted to purchase the property off Todds Road that was once Andover Golf and Country Club. In April 2017, Whitaker Bank bought the bankrupt golf course for $2.9 million. Now, Whitaker Bank has agreed to sell the property to the Alliance of Andover Homeowners Associations. 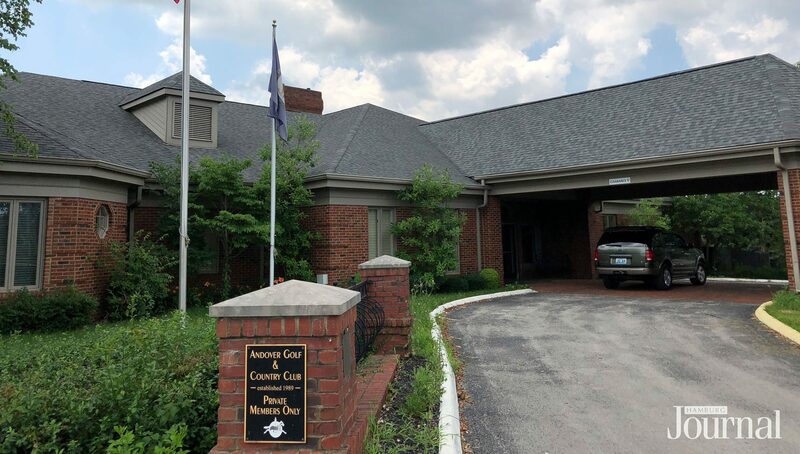 Six neighborhood associations voted on June 24, 2018 to buy Andover Golf and Country Club from Whitaker Bank for $3.15 million. Andover Forest Homeowners Association, Andover Neighborhood Association, The Golf Townhomes at Andover Homeowners Association, The Golf Townhomes of Andover, The Villas at Andover Homeowners Association, and the Reserve at Andover Residential Homeowners Association have all agreed to purchase the former golf course to protect the green space from possible development. Attorney Nathan Billings, who represents the homeowners’ group, went through the details of the purchase agreement, which includes the neighborhood associations purchasing different parts of the property, homeowners paying a certain amount per year to maintain the property, and the area has to remain a green space. The purchase will commence in five transactions. The golf course will be split among the associations. 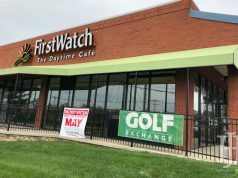 Andover Forest will buy holes 1-9; Andover Neighborhood will buy holes 11-17; Golf Townhomes at Andover will buy a 200-foot buffer on the driving range; and the Villas at Andover will buy the 10th hole and a buffer on the 18th hole. 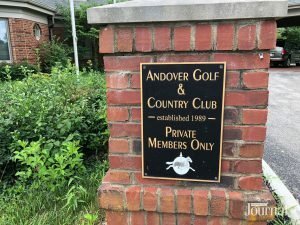 Andover Common Property, a new entity, will purchase the 10-acre clubhouse parcel, a 7-acre driving range, and part of the 18th hole. However Andover Common Property plans to sell its portion of the golf course and will be soliciting requests once the deal is closed. Andover neighborhood associations will now own and maintain almost 150 acres of private parks, unlike any other neighborhood in Lexington, KY.